I stumbled across Belle’s review posts over on her blog by accident and decided to attempt to revive my own Monthly Review posts. This is October’s review. You can see others here. Complete portfolio for job interview. I got there in the end. Continue to exercise, eat better and lose weight. This was a mixed one. With Chris doing his challenge and then being away at a Hackathon I think my tea consisted of whatever Jaxon was eating because it was easier than cooking something separate for me. Get Christmas prep sorted. I managed to buy two of Jaxon’s presents but that was it. Really need to get myself sorted on the other bits. Sort birthdays that come up this month. I managed to sort my Mother in Law’s birthday but had to get that sent direct to her because plans didn’t entirely work out. I did manage to sort a birthday card for Chris’s Auntie – it arrived late but it had left me in plenty of time so I class that as a win of sorts! He also attended a hackathon. 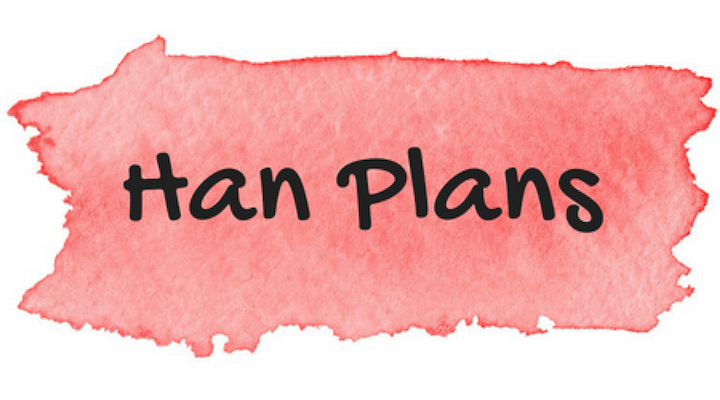 I signed up for Planathon 2018 and really trying to get some of it done. Although we don’t celebrate Halloween, we opened our door to two special trick or treaters, I made stickers for my friend’s little boy and then had little bags of sweets for him and his little friend. We decided that it would be a sort of “We don’t celebrate but it’s lovely to see you and thank you for coming to see us, here’s a gift”. Earlier in October, my first Christmas present arrived. It was a copy of Origin by Dan Brown, that my brother and his wife bought for me. He even gave me permission to read it when it arrived rather than wait for Christmas. I’m still attempting to finish The Little Book of Hygge. I say attempting because I got sucked into other books too. You can see all the books I’m reading on Goodreads. I have also been reading A Gentleman in Moscow by Amor Towles for our book club. So far I’m not entirely into it but hopefully it will grow on me. Our meetup got postponed so I have a bit more time to try and read it. Get everything sorted out for Christmas. This entry was posted in Monthly Reviews and tagged November, October. I think we all get stuck in the eating-leftovers-from-the-kids rut at times… it’s just easier isn’t it? That’s a lot of series watched o.O. Is this good or bad for your metrics? Probably bad! They are often playing in the background a bit like an audiobook rather than me actually watching. I want to try and record my productivity a bit better but haven’t really found a way that works well for me (or doesn’t cost a small fortune!). Any suggestions?